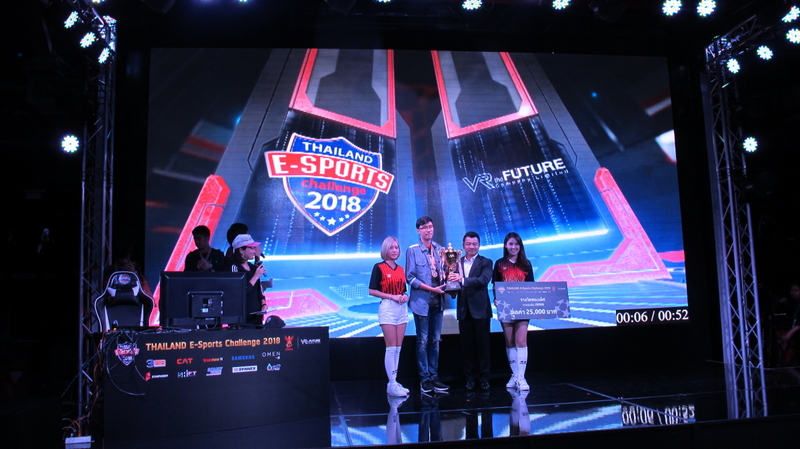 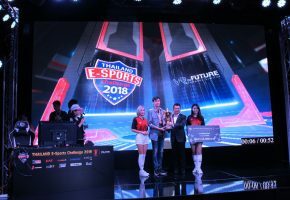 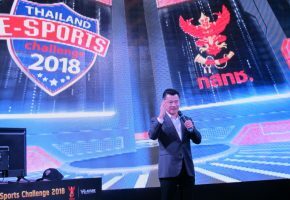 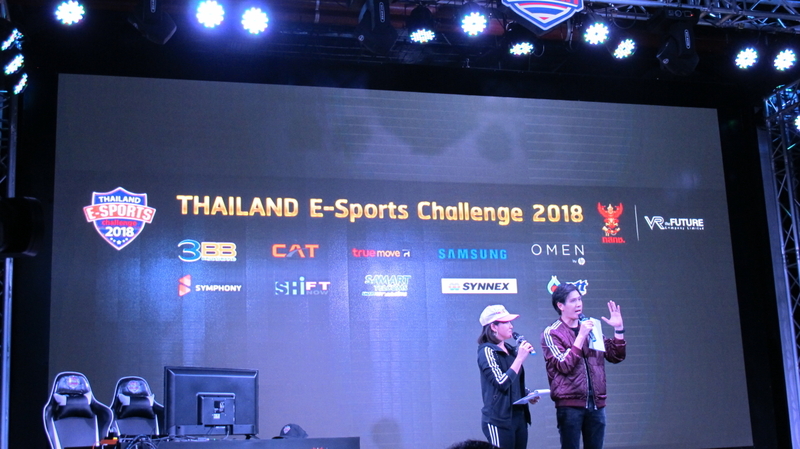 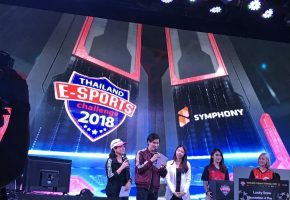 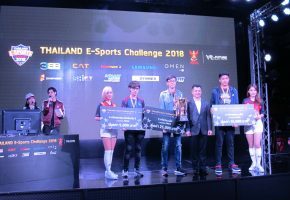 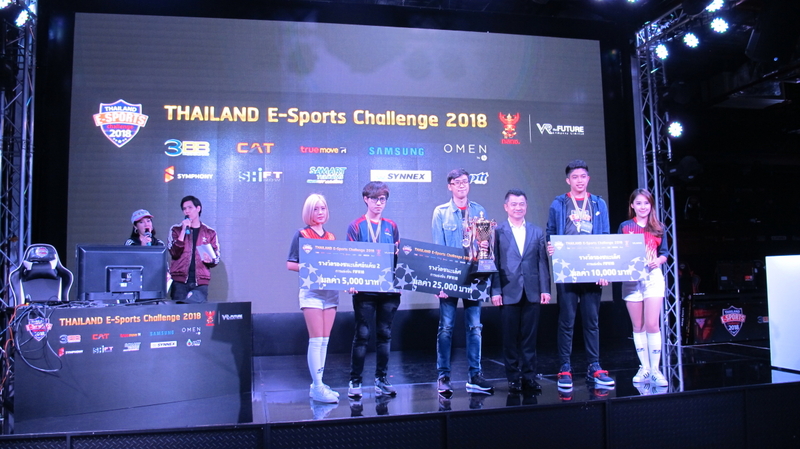 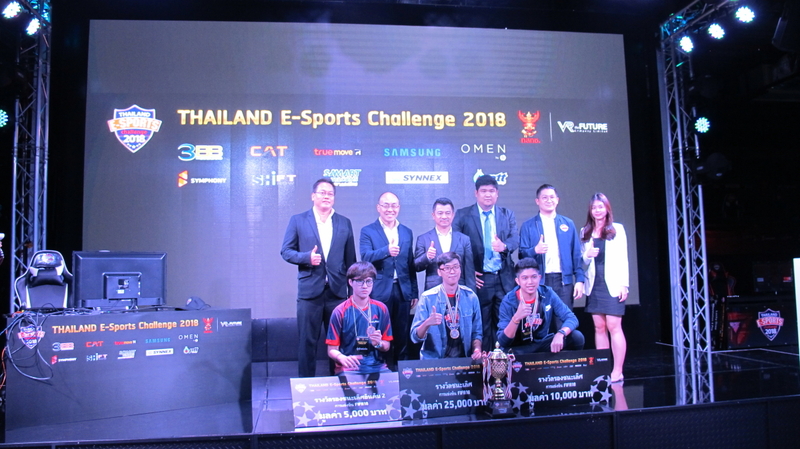 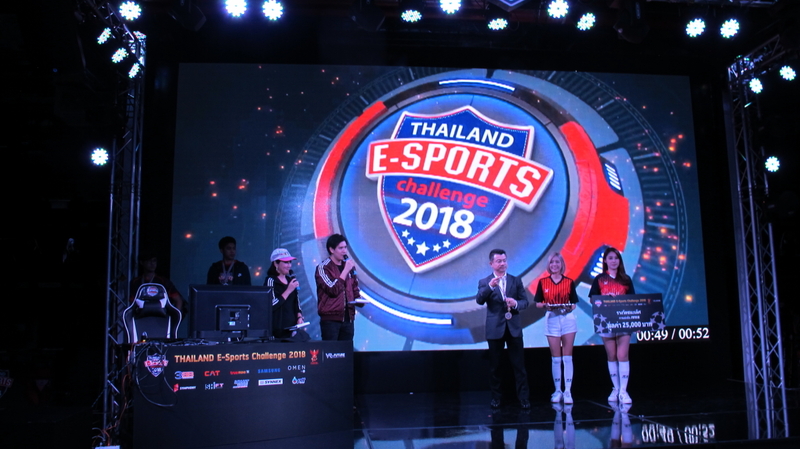 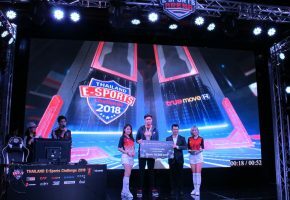 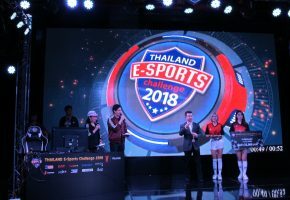 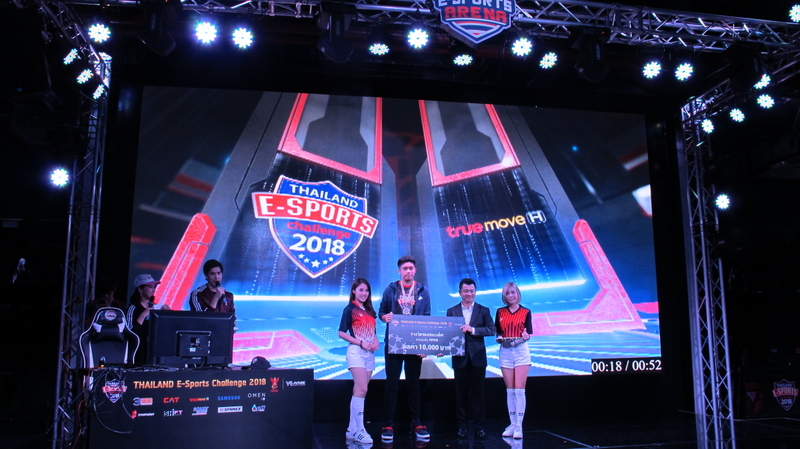 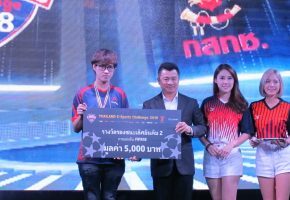 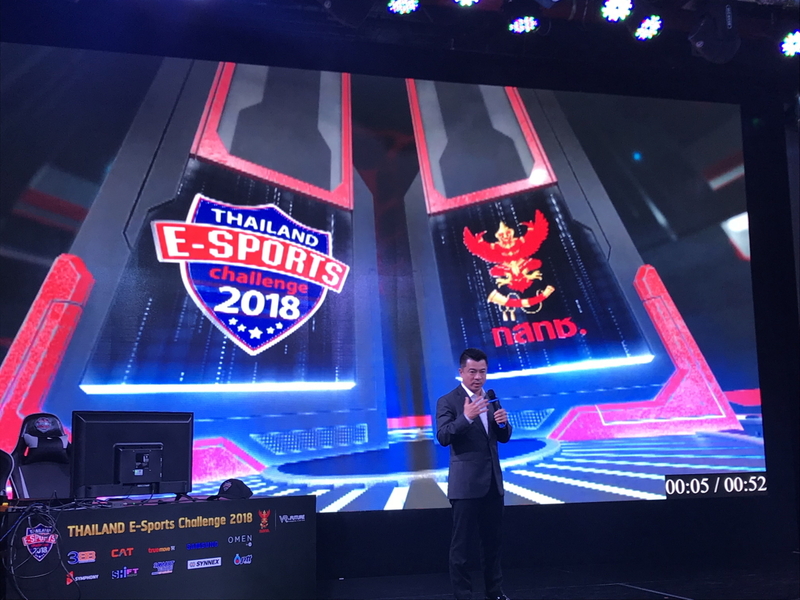 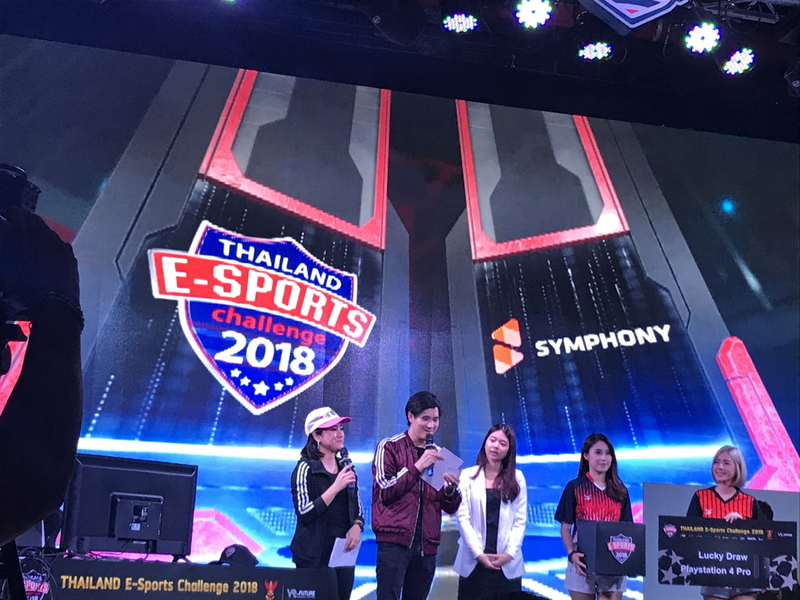 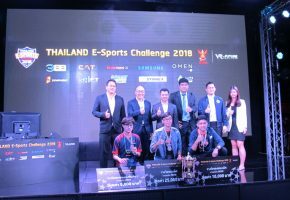 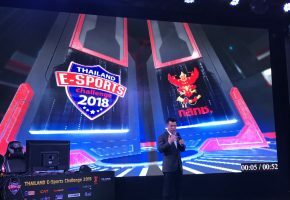 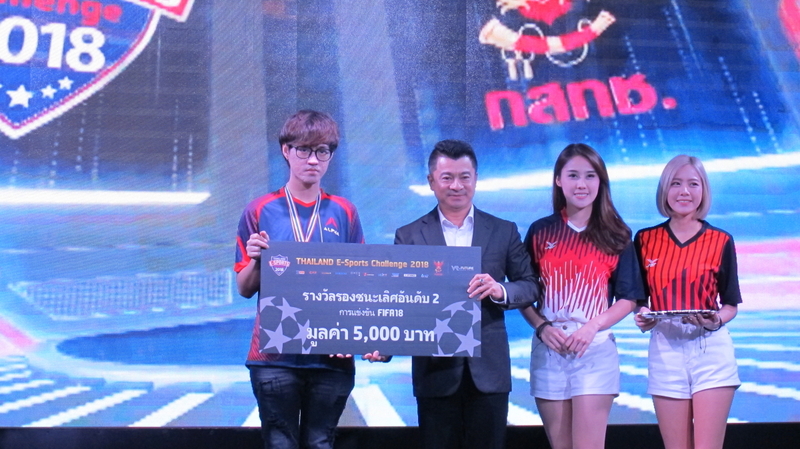 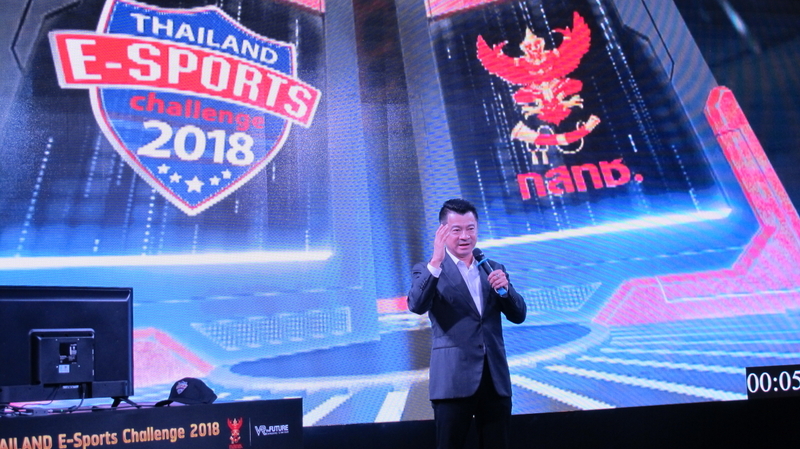 Office of the National Broadcasting and Telecommunications Commission (NBTC) has organized the THAILAND E-SPORTS CHALLENGE 2018. 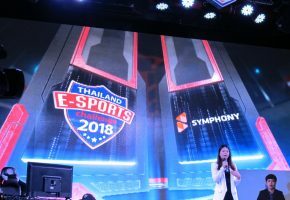 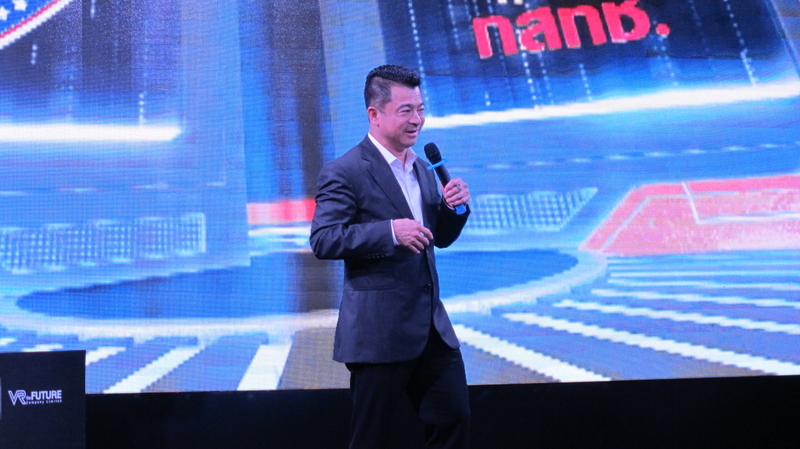 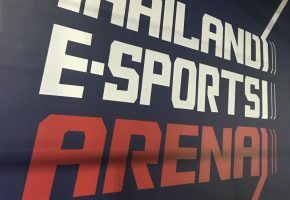 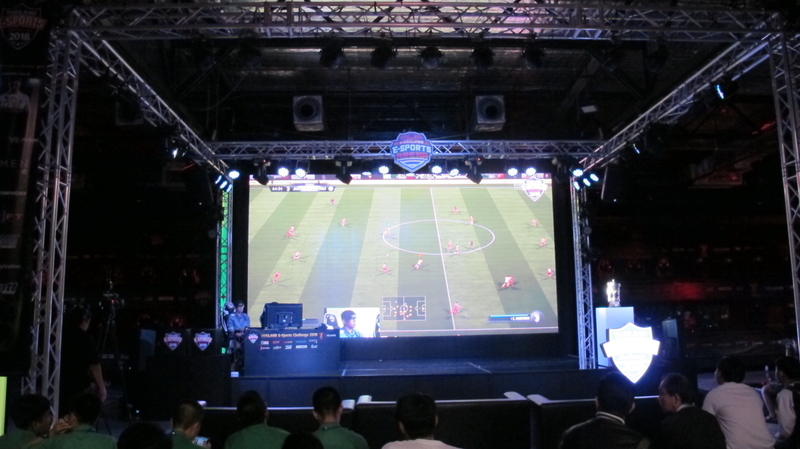 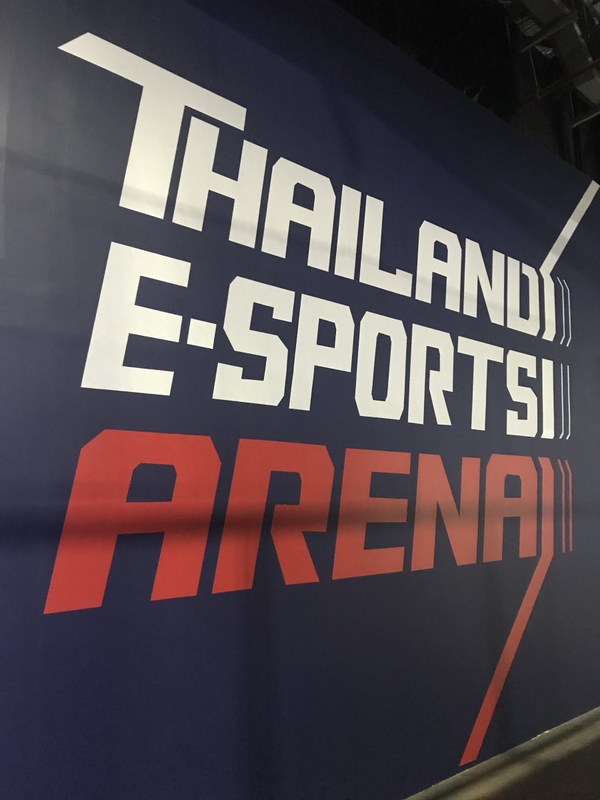 The objective is to promote the E-SPORTS in Thailand for Thai people to understand this sport. 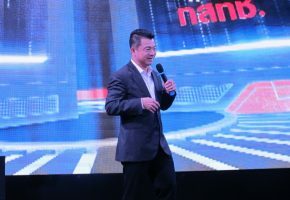 In addition to being included in the Olympic Games, it also helps to drive to Digital Transformation era. 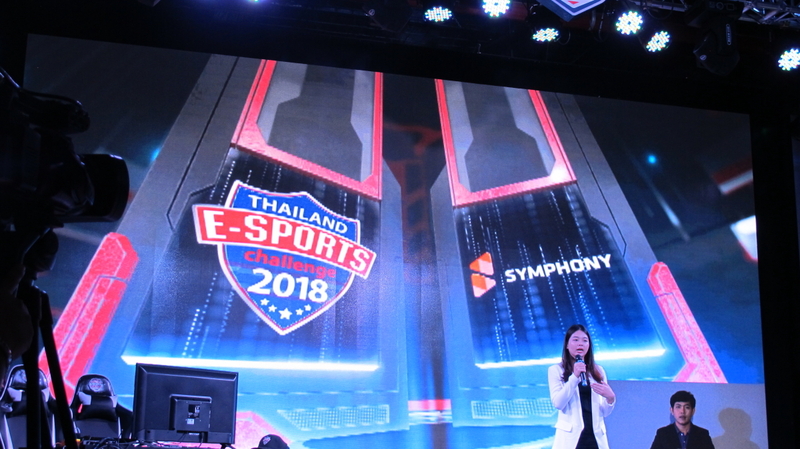 In this occasion, Symphony Communication Public Company Limited recognizes the importance of this matter then the company is willing to be one of sponsors to make this event happened. 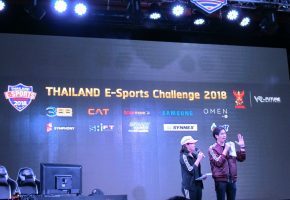 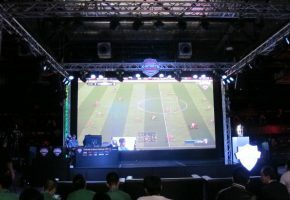 Mr. Kranphol Asawasuwan, Chairman of the Executive Committee, on behalf of the company attended in this event by having Colonel Settapong Malisuwan, Ph.D. Vice Chairman of the NBTC for the opening ceremony and award to the competitors on 17th August at Thailand Esports Arena, The Street Ratchada.